Need to get in touch with Ormond Energy? Browse our comprehensive customer service area to learn about budget plans, schedule your next fuel delivery, and learn about helpful safety tips. We are proud to serve the energy needs of our North Carolina neighbors, from homes to farms and all types of commercial enterprises. Thank you for choosing Ormond Energy! Click here to reach our offices directly online or by telephone. Make your payments your way. Customers that sign up for our flexible payment plans can purchase their fuel in advance, spread bills into even monthly payments, or set capped protection. However you manage your household spending, there is an option for you! 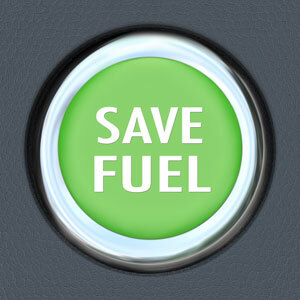 Propane is a safe, efficient, environmentally friendly fuel. 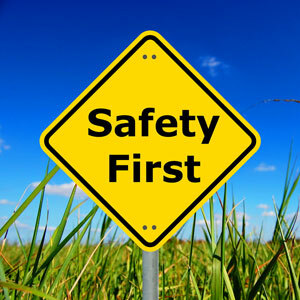 Are you aware of proper safety measures to ensure it stays that way? Learn more about important propane safety information, like what to do if you smell gas, from the experts at Ormond Energy. Ormond Energy is always at your service. Whether you’d like to request a propane delivery, sign up for automatic delivery, schedule an appliance repair, or get an installation quote, we’re here to help. We are just a click or a call away!